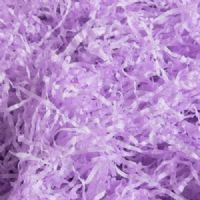 The Shred that has a Softer Feel. 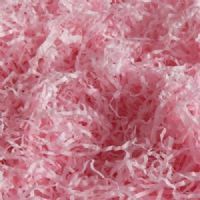 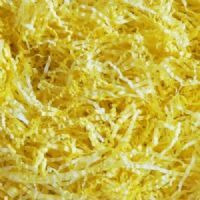 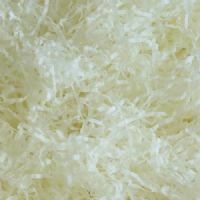 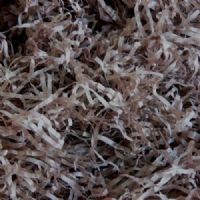 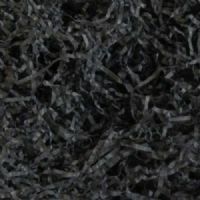 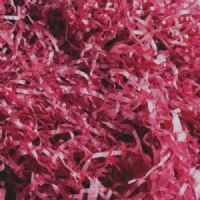 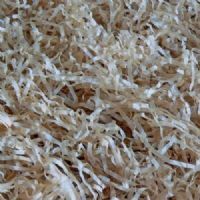 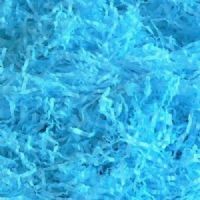 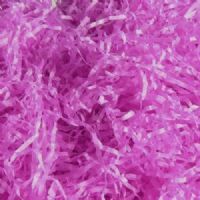 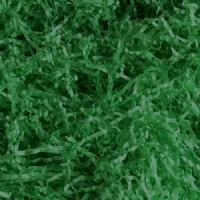 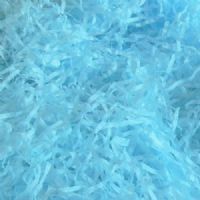 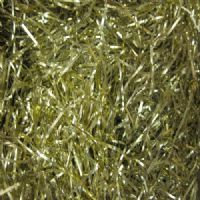 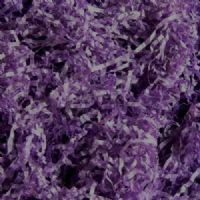 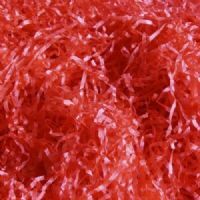 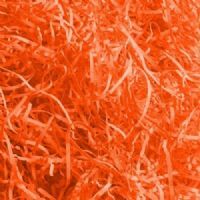 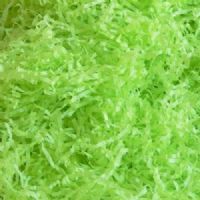 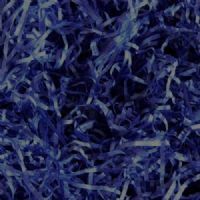 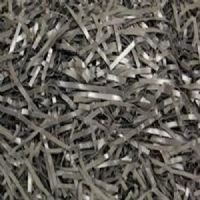 Our Shredded tissue paper is ideal for hampers, toiletries, baby gift packs and presents. 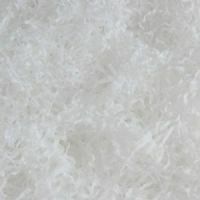 Manufactured from high quality sheet range of acid free and bleed resist tissue paper. 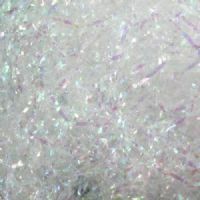 2mm wide shred in 17gm tissue. 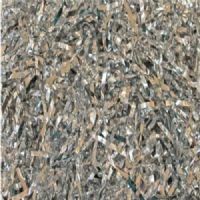 Gold, Silver & Iridescent Specialist Shreds are located at the bottom of the page.